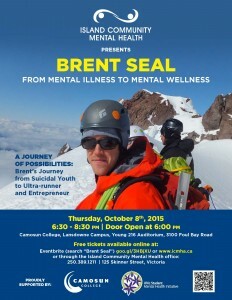 On October 8, 2015, Brent Seal will be speaking on his journey from mental illness to mental wellness. This personal and powerful story will educate and inspire those affected by mental illness, and those who live and work with them. All staff at Grow, Networks, Housing, Bridges, and some at Eagle Rock /Greenridge and two Directors will be taking Harm Reduction Training. 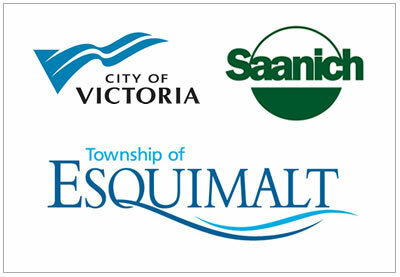 The Course is put on by Camosun College and designed for us. This course will help staff understand the practises of Harm Reduction and will be held for four Mondays on September 28, October 19, November 2 and 16. The course will run from 1:30-3:30 at 102-415 Gorge Rd East. 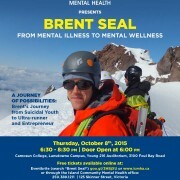 On October 8, 2015, as part of Mental Illness Awareness Week, ICMH is sponsoring a talk by Brent Seal on Mental Illness, Recovery, and his own journey from hospitalization to wellness and being a mentor and role model for others. 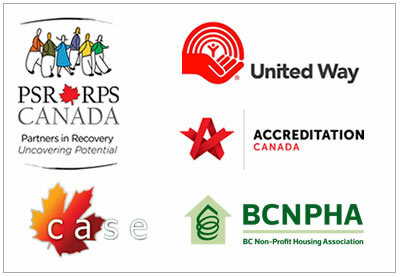 WRAP stands for “Wellness Recovery Action Plan,” and is an evidence-based method for individuals recovering from mental illness to take charge of their recovery, decrease or minimize troubling thoughts or behaviours, improve quality of life, and set plans for how they want their supports to respond in case of relapse or emergency. WRAP is for anyone who wants to create positive change in the way they feel, increase their enjoyment in life, or feel in charge of their recovery. This session of WRAP is designed specifically with 19-30-year-olds in mind. 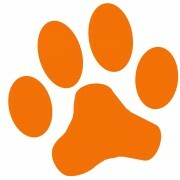 PATS (Pacific Animal Therapy) is returning to GROW for a hands-on dog visit! Bring your photos, stories, and memories about your own “best buddy” pet/companion to share if you would like to! This very informal session will focus on the visiting pets. Everyone is welcome! geocaching. We will download the app and go on a modern day treasure hunt! As a group we will explore some basic orienteering skills on our way to find the geocached treasure! There will be transportation provided. Please meet in the ICMH parking lot no later than 1:00 pm. Or meet at the Eric Martin Pavillion at 1:15 pm. Seating for transportation is limited. With degrees in wildlife biology and law, Rumon has worked to promote, sustain and protect beautiful BC. He is an impassioned lover of the outdoors. Recently, Rumon made a significant career change to pursue his interests in health, outdoor activities and sustainability. 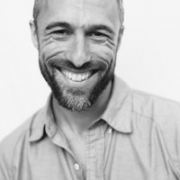 Now through his company, Route 2 Projects, he supports progressive individuals and organizations in pursuing their business and creative goals by helping them to better define and deliver their stories. You can also follow him on his website A State of The Wild www.astateofthewild.com which describes all sorts of his outdoor adventures. He recently ran the West Coast Trail in one day with his partner Jennie. 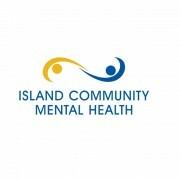 As part of national Mental Illness Awareness Week, ICMH in collaboration with community partners will be bringing Brent Seal to Victoria to speak about his experience as a young adult diagnosed with serious mental illness, and his journey of recovery. Through the support of professionals, family, and friends, Brent graduated from his SFU Business Class as Valedictorian, and started running ultra-marathons. 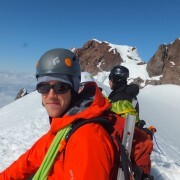 Brent dedicates his time to supporting and educating people of the value of mental health and wellness and exploring the outdoors – rock climbing, trail running and mountaineering around British Columbia throughout North America. 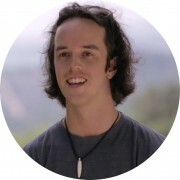 Brent is the Founder of Mavrixx – a social enterprise dedicated to supporting and inspiring young people to live great lives through wellness and adventure. Brent believes that anyone can turn their biggest challenges into their biggest opportunities and build a great life through wellness. Mark your calendars! 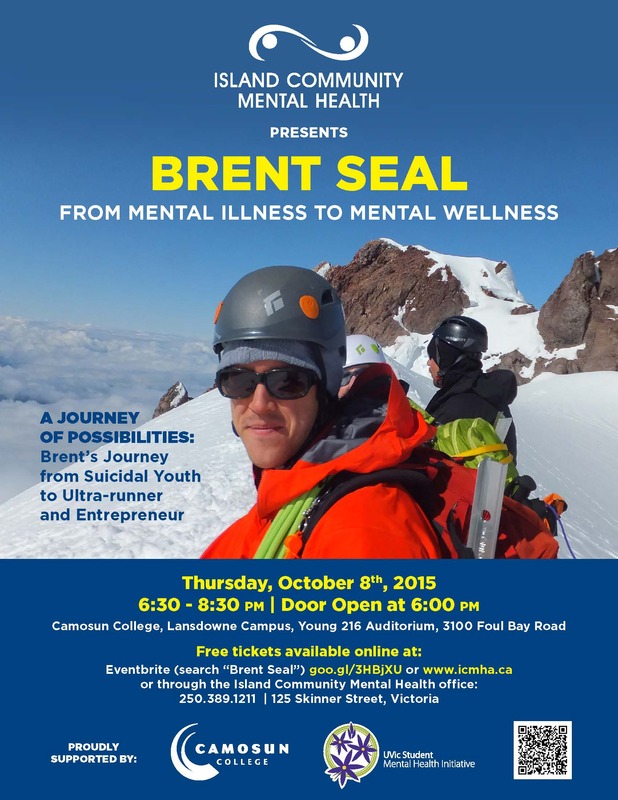 Brent will be speaking in Victoria on October 8, 2015. The event will run from 6:30 -8:30. Location to be announced.